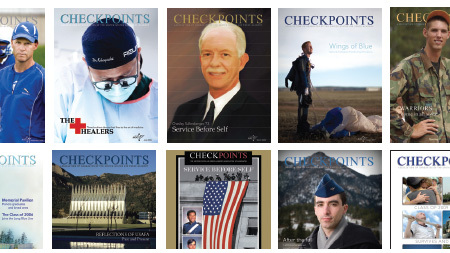 Checkpoints magazine is the Association of Graduates' signature communications piece. 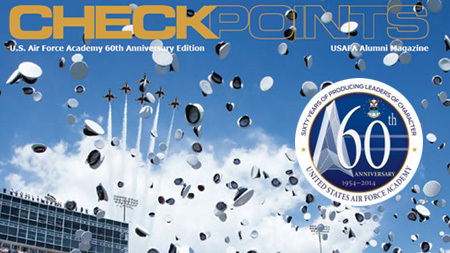 From its humble beginnings as a black and white news print in 1965 to the award-winning publication you are reading today, the magazine has evolved into a visual showcase of USAFA. Yet despite its evolutionary track across the decades, this publication still seeks the same objective that it did at the time of its inception: to tell the Academy and graduate stories. 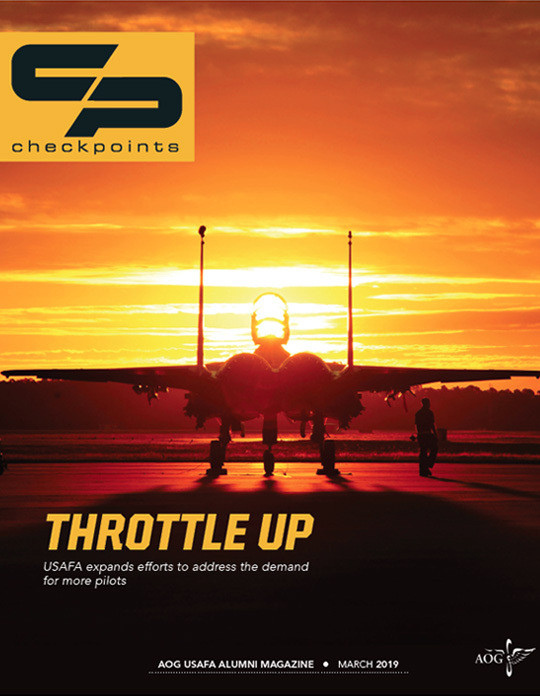 The March 2019 issue of Checkpoints puts the spotlight on the 2018 Distinguished Graduate Award winners. 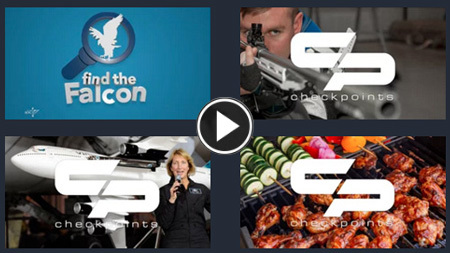 The Air Force pilot shortage is also addressed, and we talk with the first Zoomie to serve in the halls of the U.S. Senate. 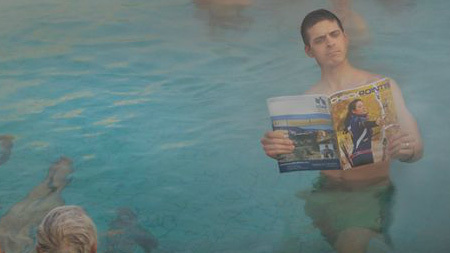 Check back soon for more feature videos from this issue!